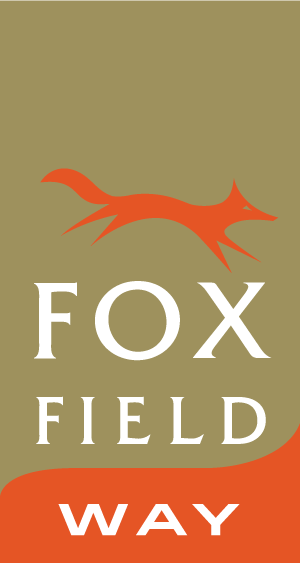 Foxfield is a new development in London. Located at Fanshawe Park Rd. between Hyde Park Rd. and Wonderland Rd. N., at the heart of London’s thriving North West end. Foxfield is home to mid range houses, condos, and some newer executive areas. Popular with younger families through to empty nesters due to it’s close proximity to shopping, schools, and many local amenities.